The Virginia Museum of Transportation located in Roanoke, Virginia is best known for its extensive collection of railroad locomotives and rolling stock. 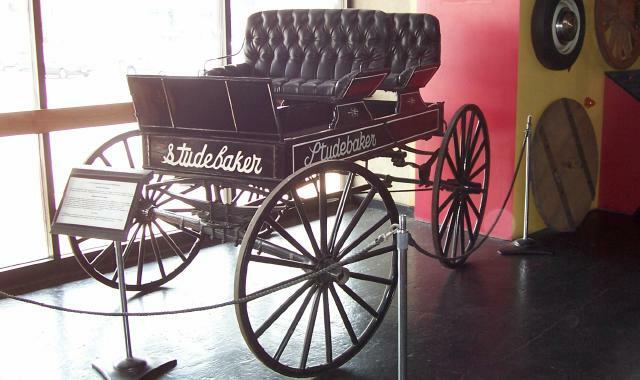 In addition to the rail collection, the museum has a number of automobiles, trucks, and horse drawn vehicles in its road collection. 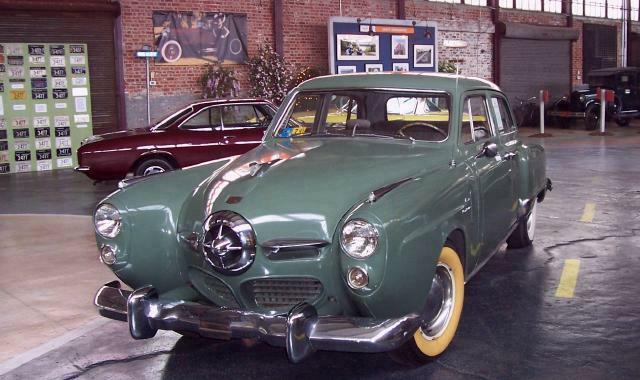 Counted among these are the four Studebakers pictured above. 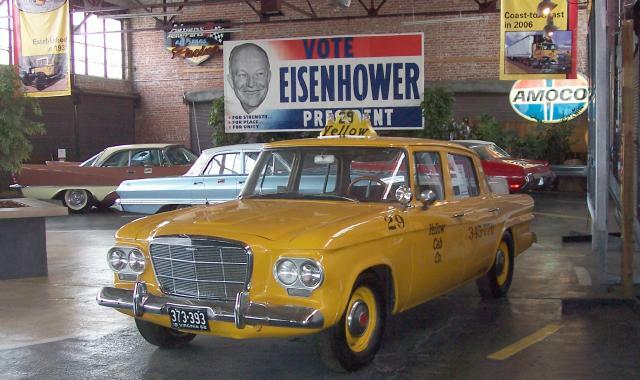 The automobile gallery opened in April 2007 and is the newest gallery in the museum. 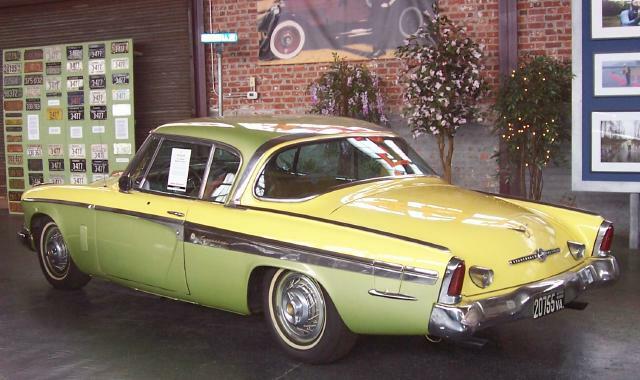 The 1955 President Speedster is one of just 2,215 produced. 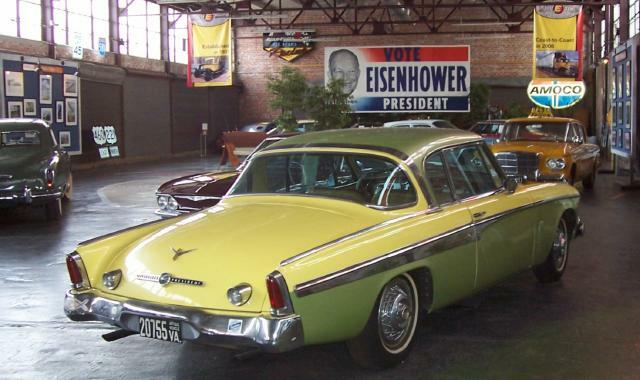 The two-tone paint is Sun Valley Yellow and Hialeah Green. The 1955 Speedster featured a unique dash with a full set of round Stewart-Warner instruments that included a 160 mph speedometer and tachometer and came standard with a four-barrel carburator and dual exhaust. 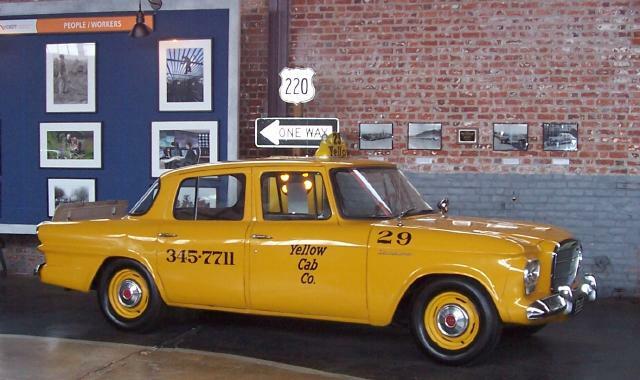 The 1962 Lark Taxi is painted in the livery of the Yellow Cab Company of Roanoke which is still in business. 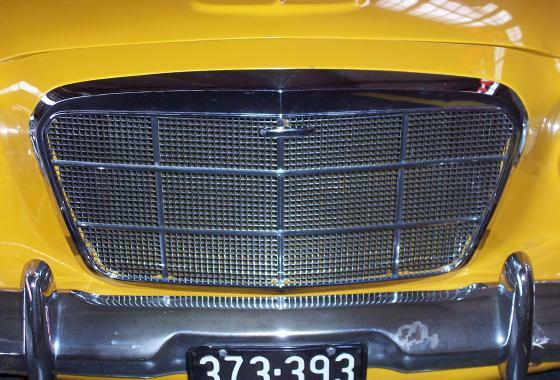 The exterior hood release in the front grille unique to heavy duty Lark models is visible in this picture. 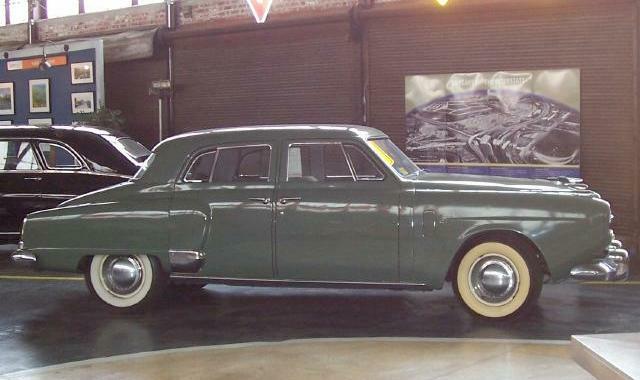 The 1950 Land Cruiser was a long wheel base version of the popular Studebaker Commander Sedan. 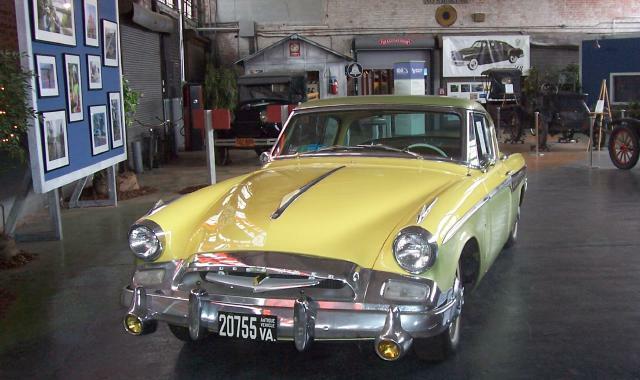 A total of 24,712 Land Cruisers were produced for the 1950 model year. 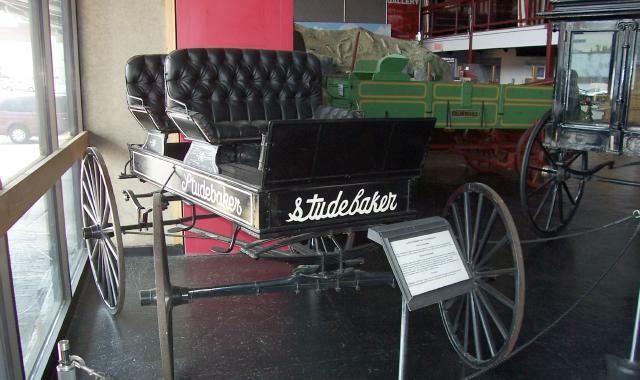 The museum's Studebaker wagon is from the period when Studebaker claimed to be the world's largest manufacturer of wagons. 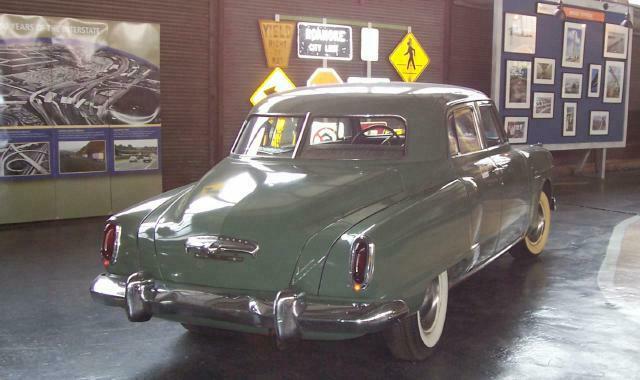 The Virginia Museum of Transportation is open seven days a week but is closed on major holidays. 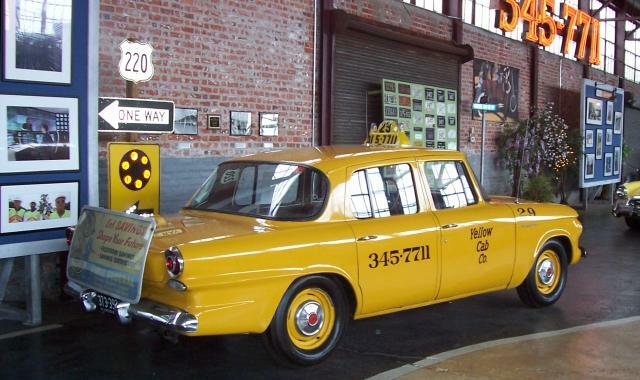 This is a great place to visit, particularly for those who like old trains, in that the railroad collection is much larger than the road collection.